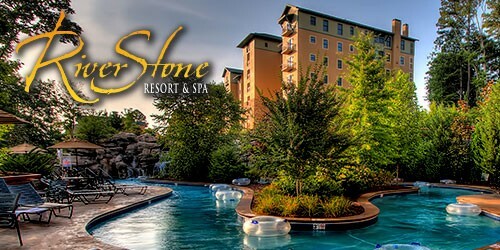 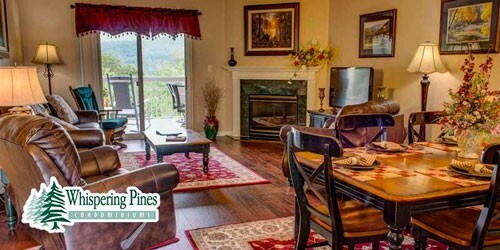 Pigeon Forge condo rentals and luxury condominiums in the Smoky Mountains offer high-end amenities including hot tubs, grills, swimming pools, golf courses, fitness centers, meeting rooms, and many other options. 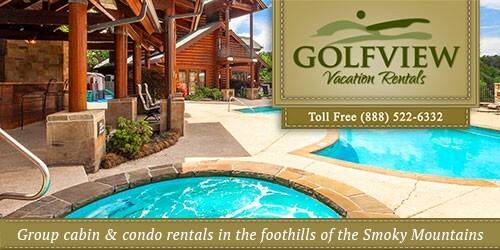 Many condos also host wedding services and company retreats. 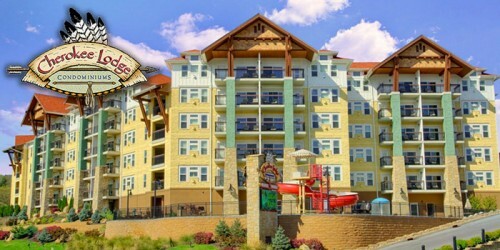 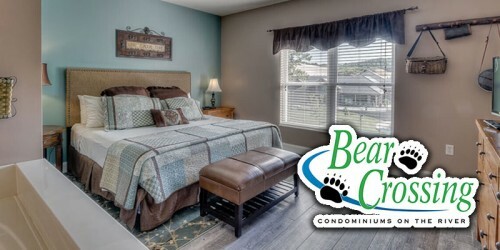 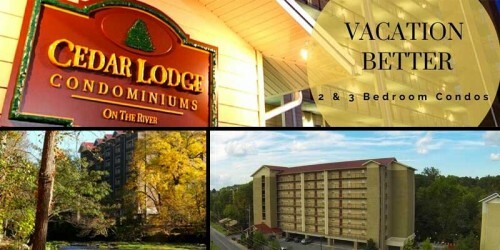 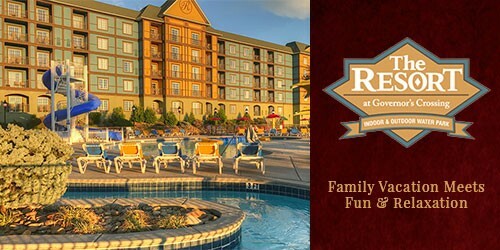 Browse through the following list of Pigeon Forge condos in the Smoky Mountain area to find the perfect lodging or Pigeon Forge cabin rentals for your next visit!